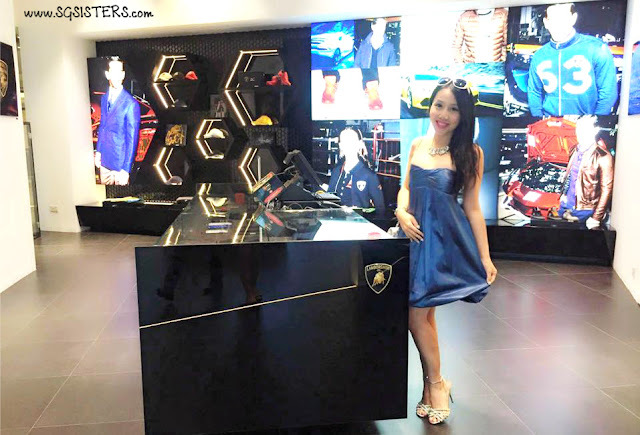 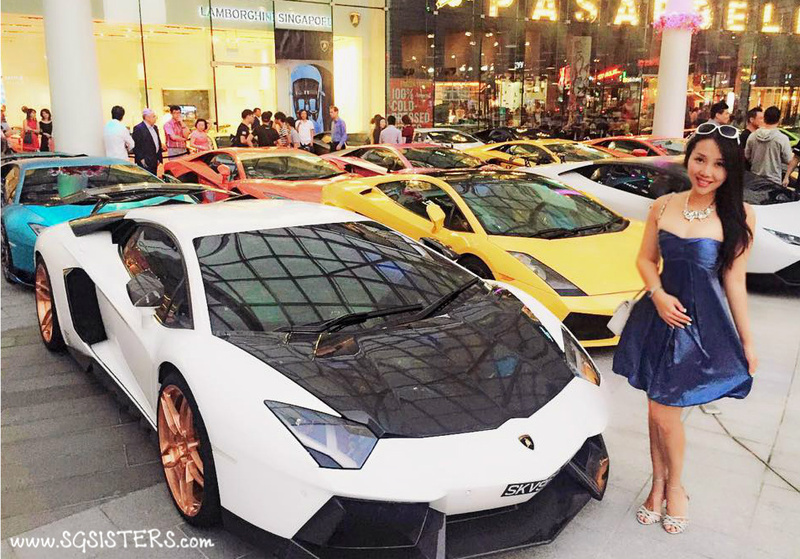 17 Feb 2016 - Lamborghini Singapore Suntec City - Thank you Lamborghini Singapore for inviting us to attend the Lamborghini Club of Singapore Chinese New Year Celebration at their newly opened Lamborghini Store in Suntec City. It was a beautiful evening where more than 50 Lamborghini cars turned up for the event. 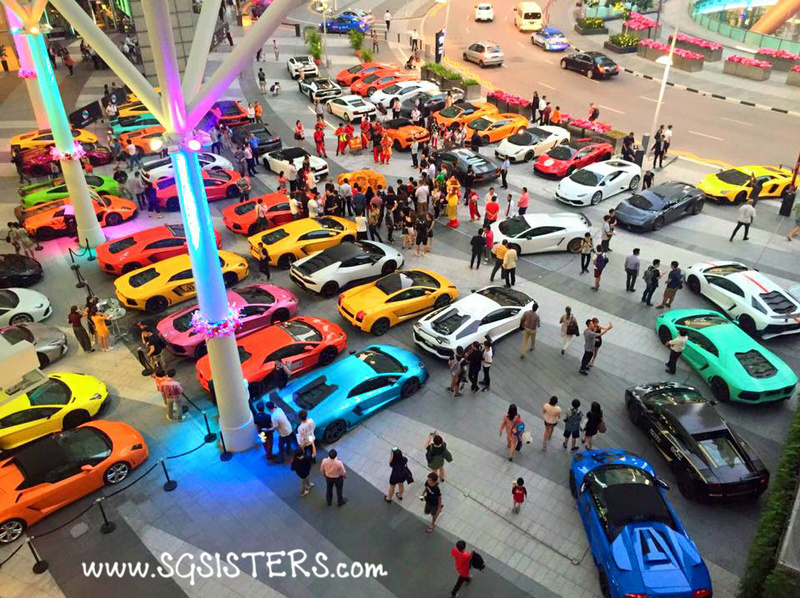 It was a great celebration as a Lion Dance troupe performed among all the beautiful Lamborghini Supercars. 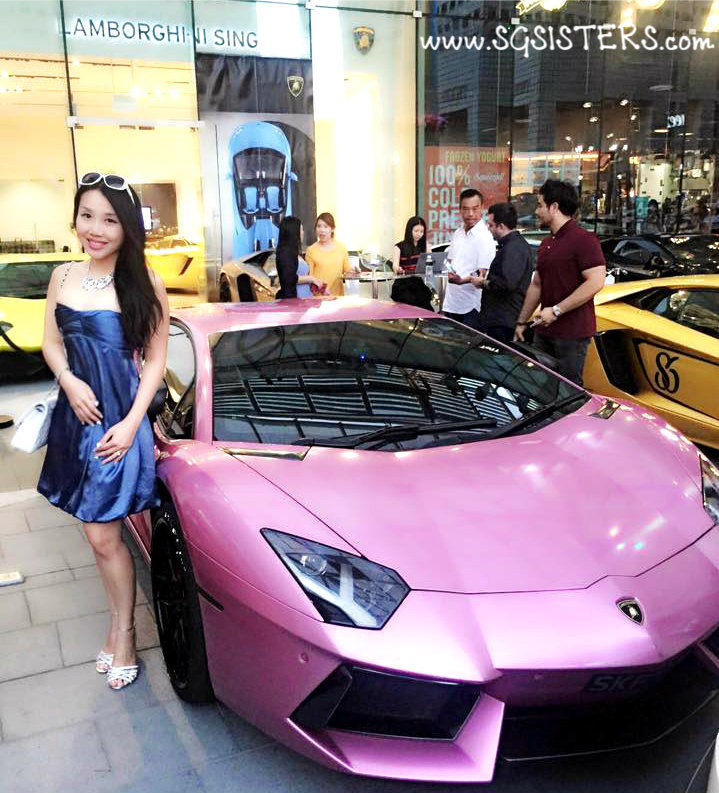 I really love all the different colours Lamborghini cars and wish I could change my yellow Lamborghini into a shimmering pink or blue one! 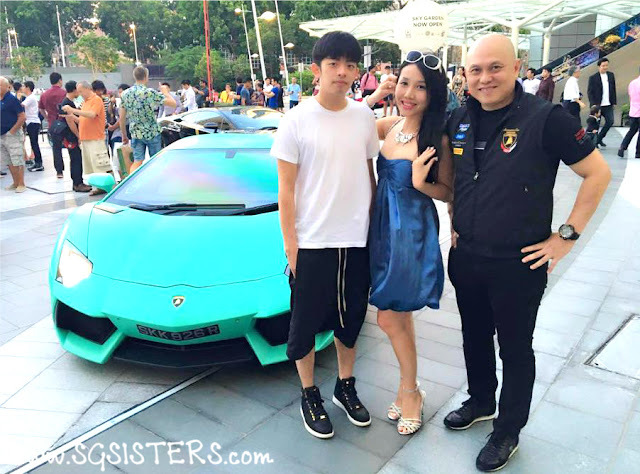 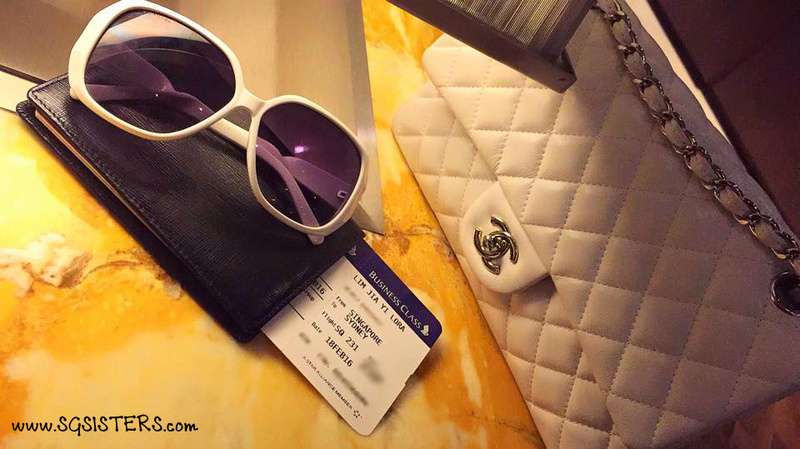 As my husband and I were flying off back to Sydney, we did not stay long and rushed straight to the airport after dropping by at the event. 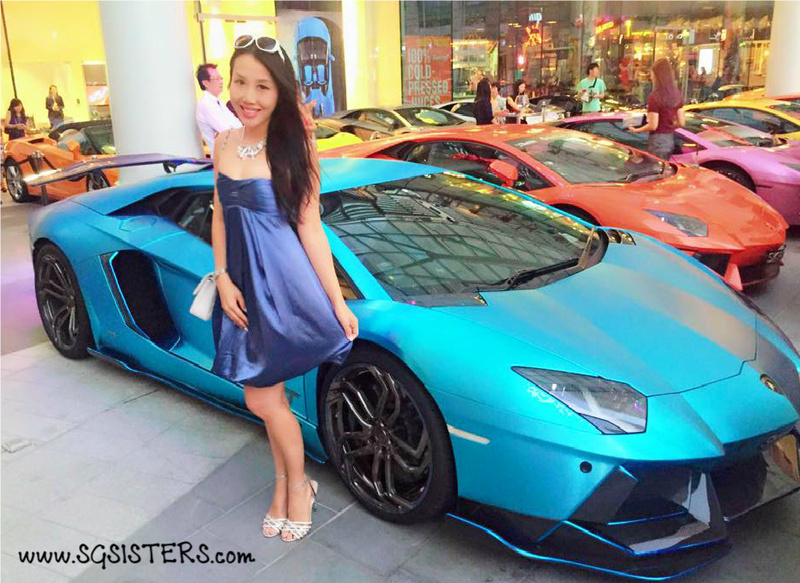 Cost of owning a Lamborghini in Singapore - A brand new Lamborghini Aventador costs around SGD$1.6 Million dollars excluding COE (government & road taxes) and a brand new Lamborghini Aventador SV costs around SGD$1.9 Million dollars excluding COE (government & road taxes). 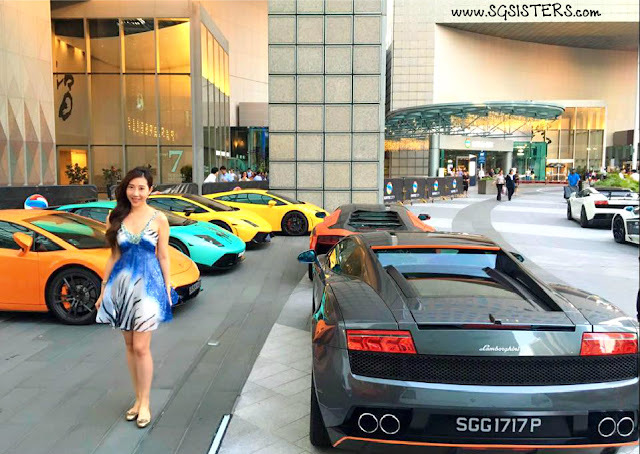 A brand new Lamborghini Huracan costs around SGD$1 Million dollars excluding COE (government & road taxes). Owning Supercars in Singapore is extremely expensive and very exclusive! 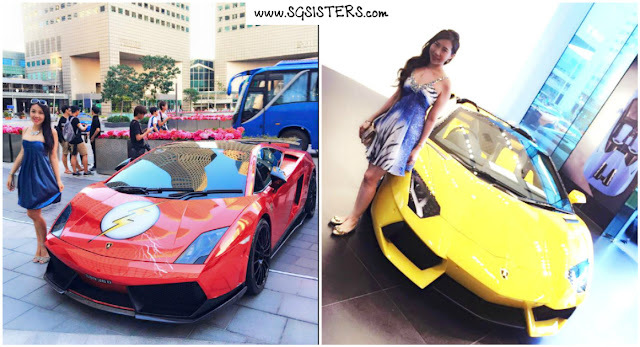 2 Videos - THE SG SISTERS attending Lamborghini Club Singapore Chinese New Year Celebration at Lamborghini Suntec City Store in Singapore!